Home / Indie Platformer 20XX Is Now On Nintendo Switch! 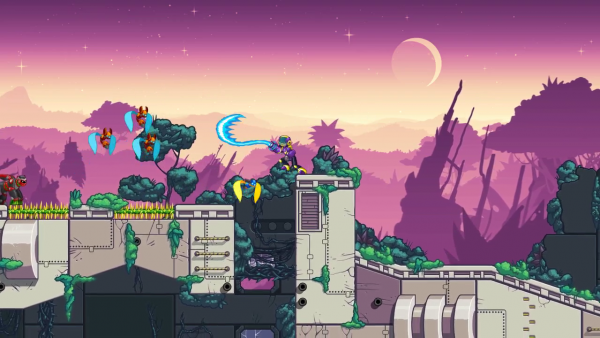 Indie Platformer 20XX Is Now On Nintendo Switch! There is no shortage of brand new indie titles to play on the Nintendo Switch these days, especially since Ninty’s stated goal is to get at minimum 30 brand new titles per week up on the shop in the not so distant future. 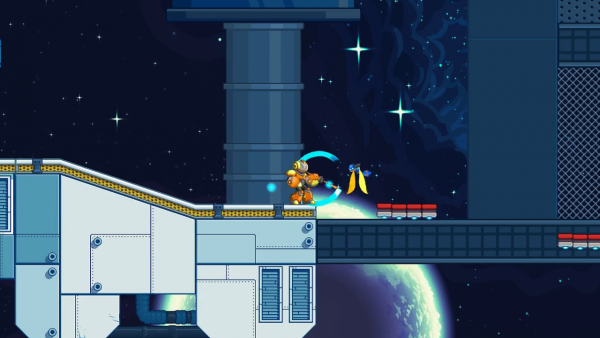 If you’re looking for something new to play it’s pretty easy to recommend Megaman inspired rogue-like platformer 20XX to fellow indie game enthusiasts and lovers of gorgeous pixel graphics. 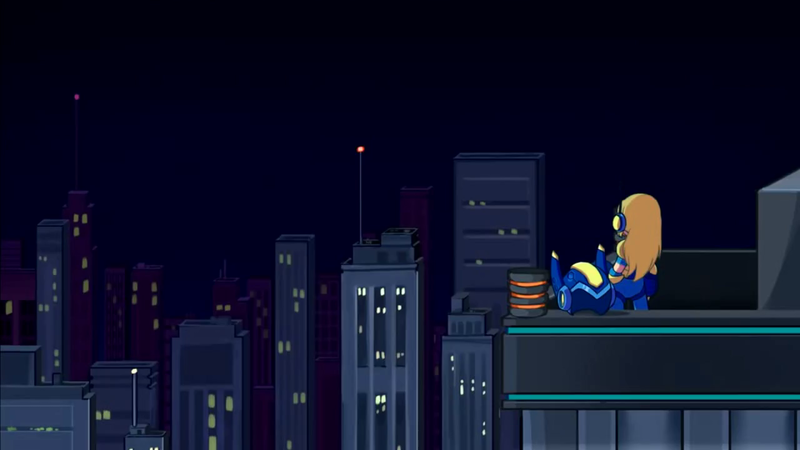 Defeating powerful bosses, making daring leaps of faith and collecting devastating powers from your foes is of course the name of the game in 20XX but the developers at Batterystaple games have incorporated some modern approaches to game design to spice things up. 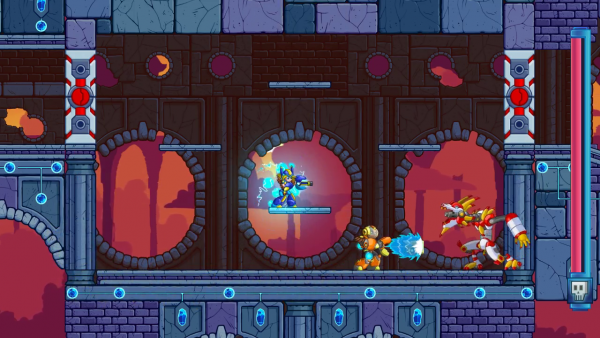 Levels found within 20XX are procedurally generated meaning while they’ll share similar enemies and mechanics between iterations, the placement of baddies and layout will always be different. Throughout the adventure players collect silver bolts which are used to purchase to re-equip upgrades that remain unlocked, even after death. 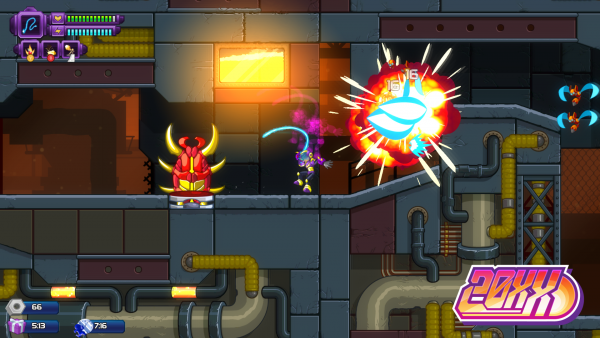 Also on offer are two playable characters – ACE or Mina, brutal daily challenges and multiple difficulty setting. 20XX is available for the Nintendo Switch E-Shop in North America for a suggested retail price of $17.99 USD. It is also available on Steam for PC, PlayStation 4 and Xbox One.